1. 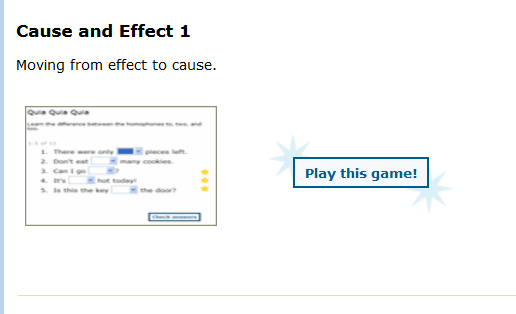 Cause and Effect Mini Lessons. 3. Determining Cause and Effect. 4. 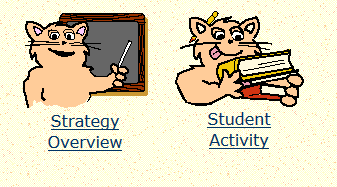 FCAT Cause and Effect. 5. 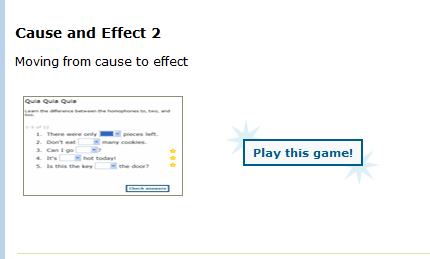 Quia - Cause and Effect. 6. 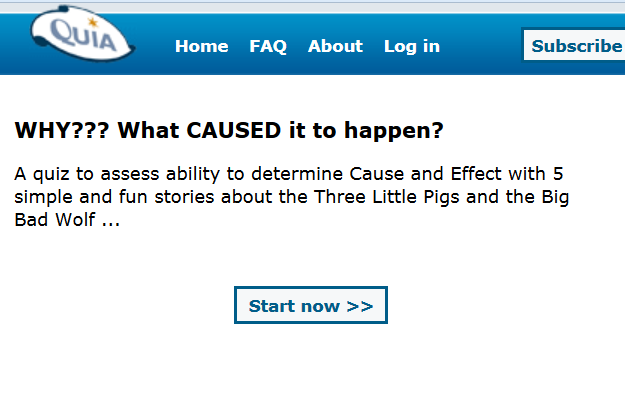 Quia - Cause and Effect. 7. 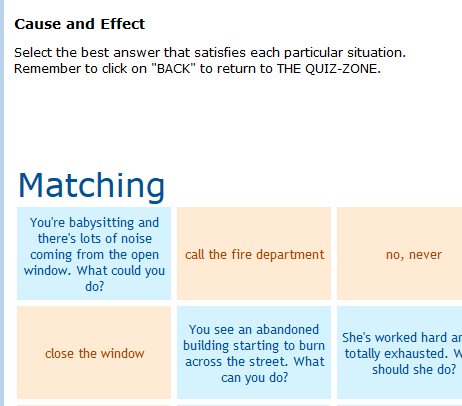 Quia - Cause and Effect. 8. WHY??? What CAUSED it to happen?